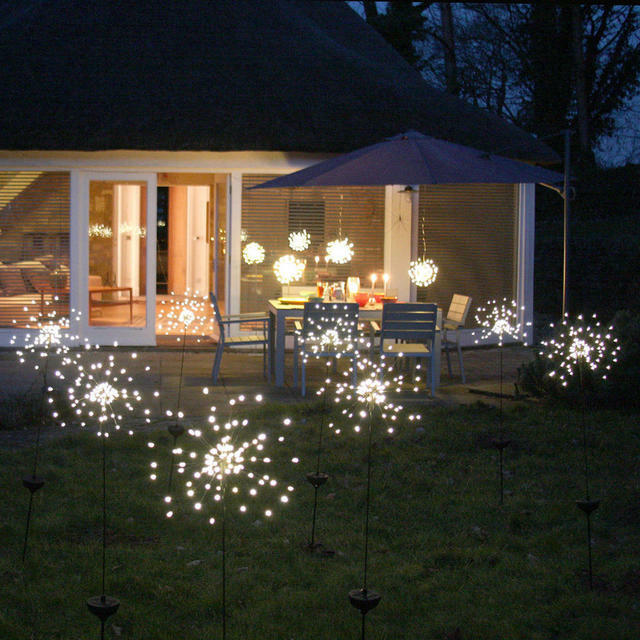 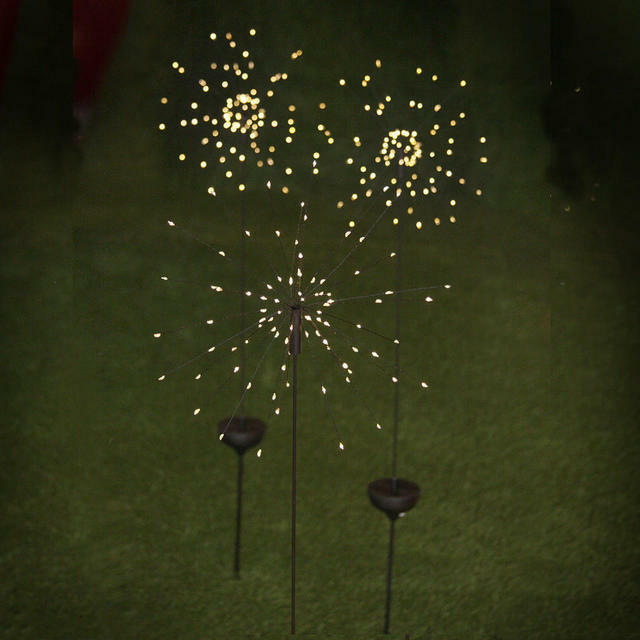 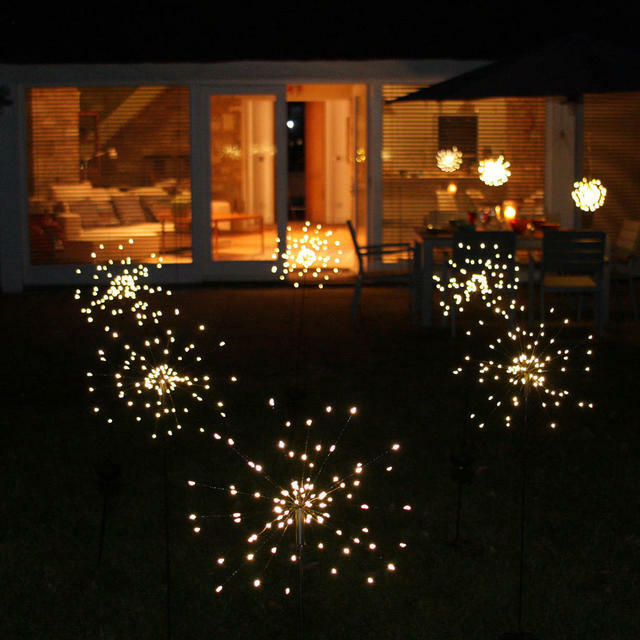 Create stunning displays in your outdoor space with these fabulous Starburst stake lights. 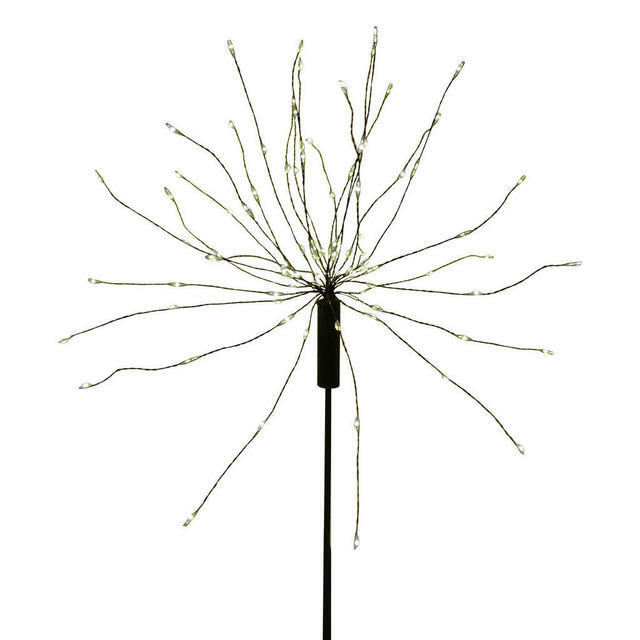 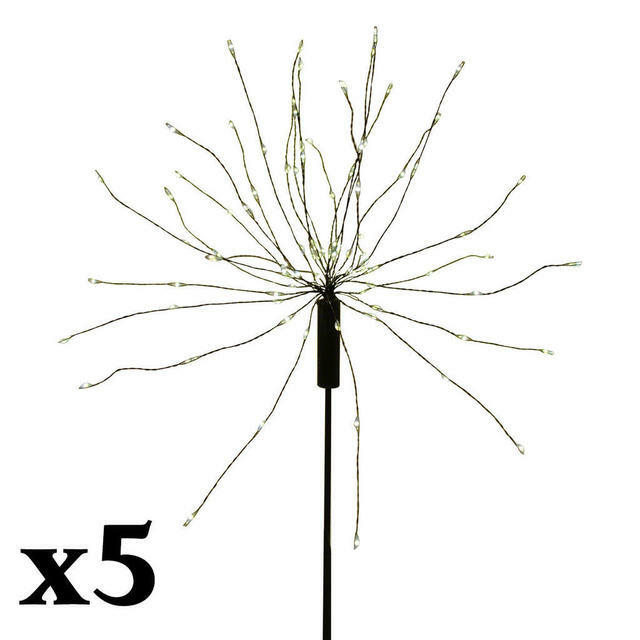 These glorious starburst Allium head-style garden stake lights will provide a simple and striking display in your garden, or outdoor space. 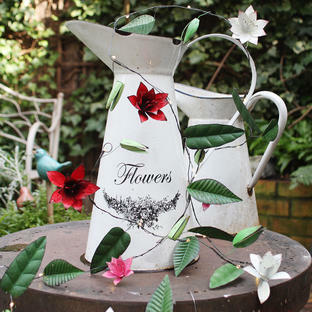 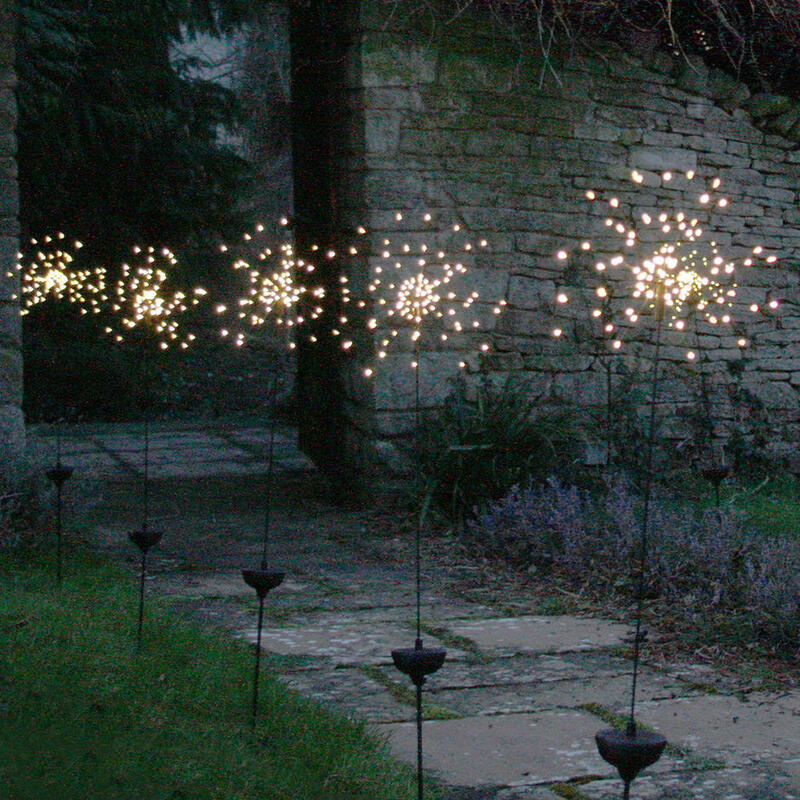 The lights are on a stake, simply push the stake into the ground or a sturdy plant pot. 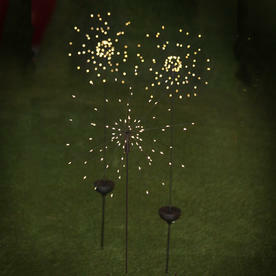 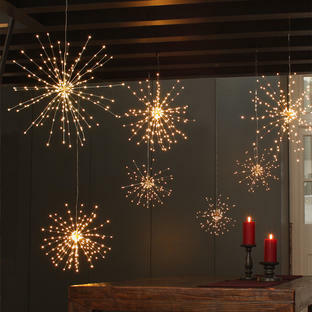 Create a stunning evening display by using the lights in groups of 3 or 5 lights. Or make an amazing entrance by using the lights to line a pathway or courtyard. 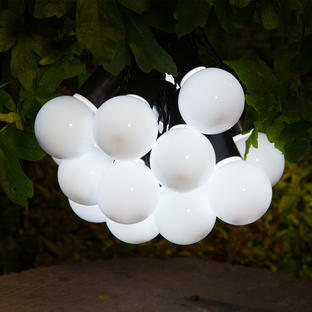 When turned on, the light comes on automatically at dusk and switches off 6 hours later. Gently open and unfold the copper wires into the shape of an allium/starburst head.